The 2016 Lift Campaign Total Is In! Winning bidders, an email will be forthcoming confirming details and making payment arrangements for your items. We’ll announce the campaign total once everything has been finalized! You guys were amazing! We are so incredibly grateful! Thank you for LIFT-ing!!! You’ve made such a difference, and we can’t thank you enough! That’s right! 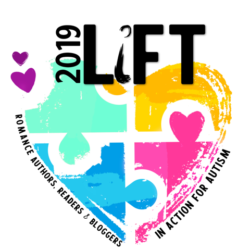 The 2016 LIFT campaign auction comes to a close Friday at 5 p.m. EST. If there’s an item you’ve been thinking about, now’s the time! Click here to head into the auction now!